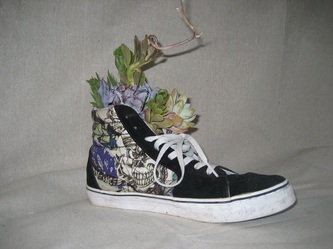 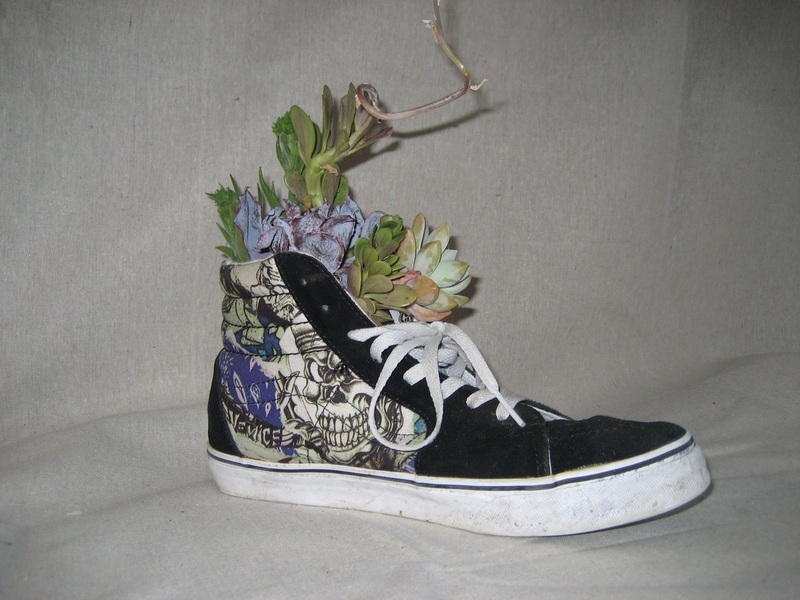 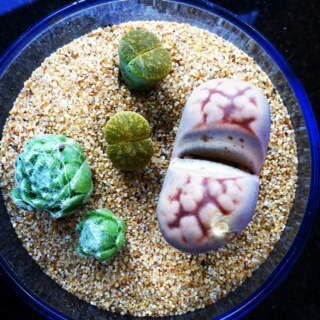 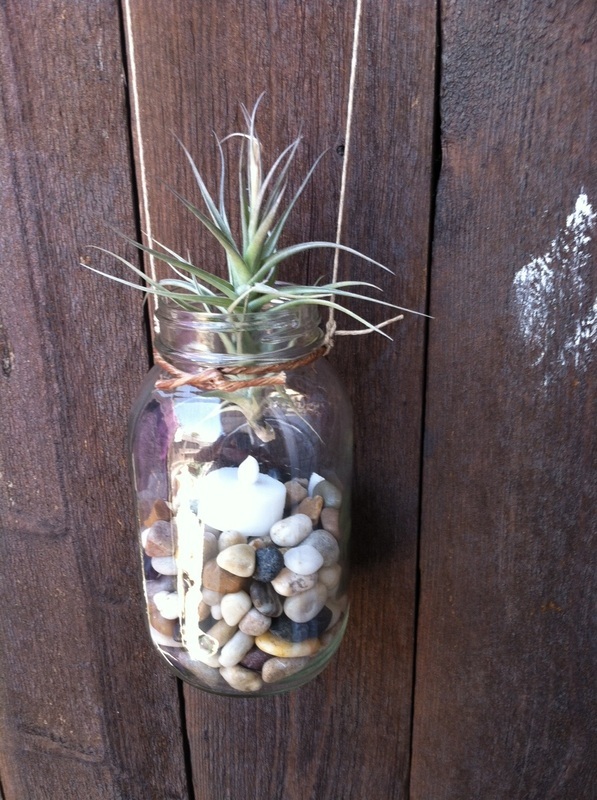 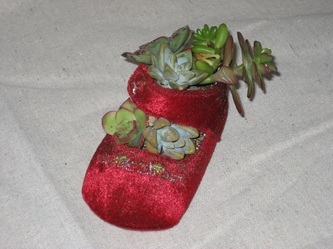 I am enthralled with succulents and recyclable crafts. 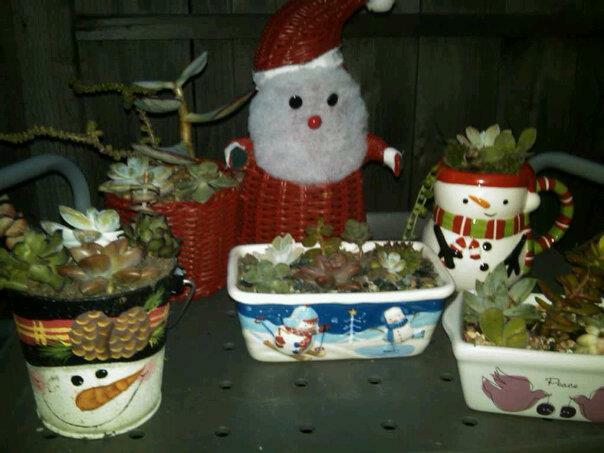 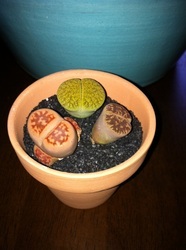 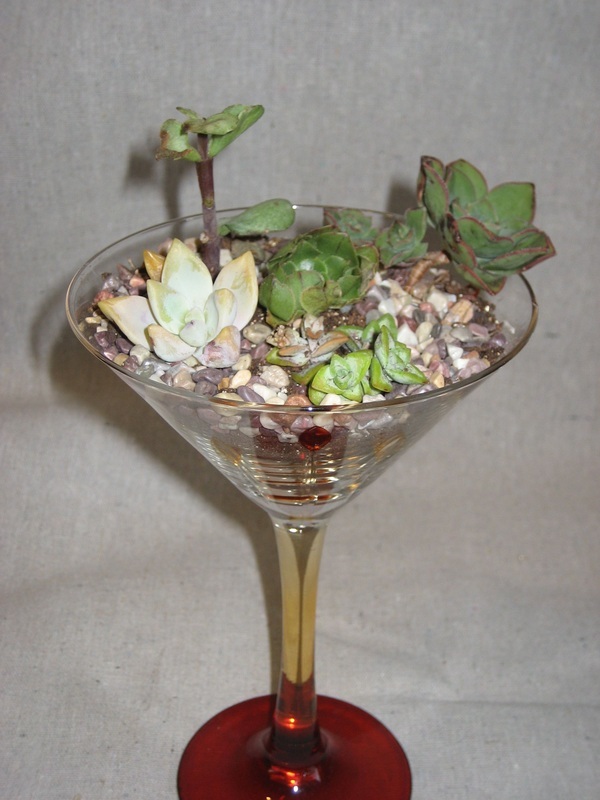 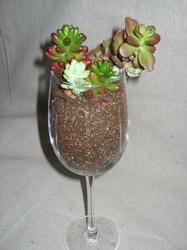 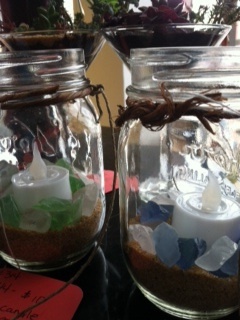 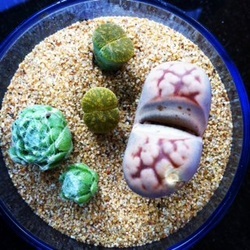 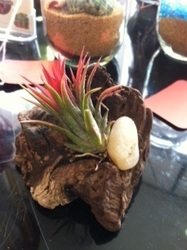 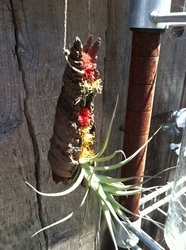 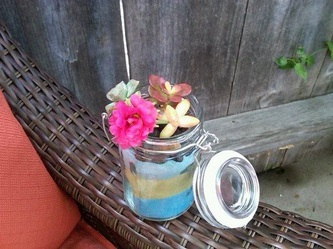 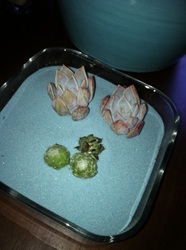 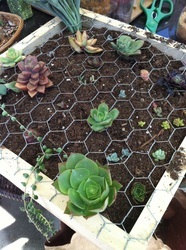 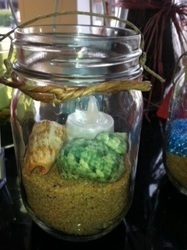 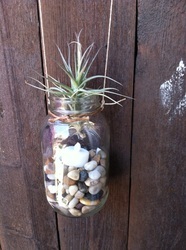 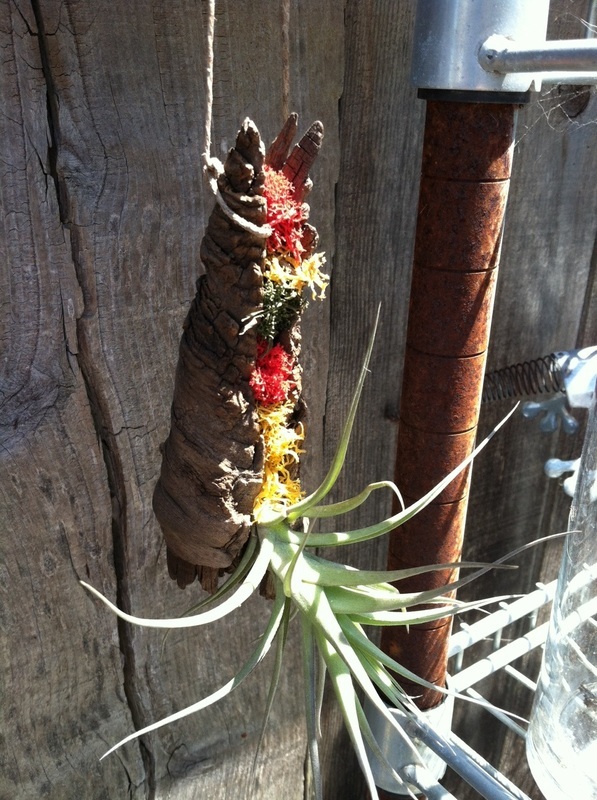 I plant in a variety of new and reused vessels and create succulent/craft center pieces. 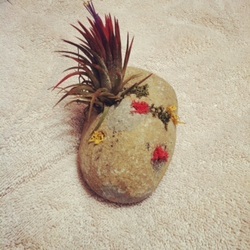 For information on ordering creative, unique arrangements that I have pre-crafted or special ordering items for gifts or events, click the button below.